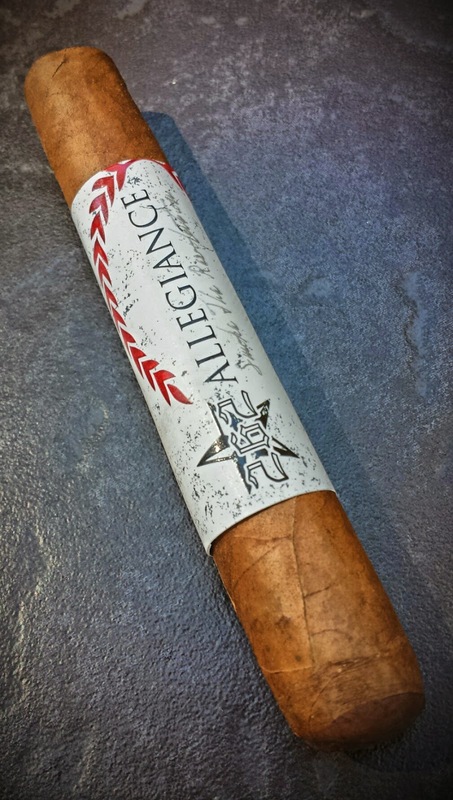 This 262 Cigars, Allegiance robusto is my first cigar cigar from 262. 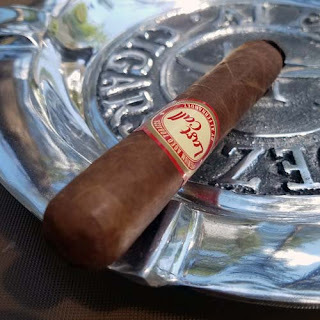 I picked it up at Cigar Train the other day for $7.99 I saw this stick on Facebook and the band said "buy me," so I did! Construction is top of the line on this baby. It's seamless, nearly vein free and packed firm full length. The foot and cold draw both tasted of sweet tea and the draw is nearly perfect. Up front there were mild bodied flavors of tea mixed with toast, sweet cream and nuts. The second half started moving into the medium body range with a touch of black pepper, more toast, some oak and coffee with a sweet cream finish. Well, 262 Cigars impressed me with this Allegiance. I suggest you give it a try.